We all know what struggle it is to clean an oven. No matter how careful we are while cooking grease always gets on your oven. Have you tried multiple cleaning products and spent hours scrubbing your oven with no results? Why not try professional cleaning service? We are a company that specialises in oven cleaning, many people in Dulwich SE21 and the area have put their trust into us to clean their ovens. We have proven ourselves to be trustworthy and reliable. We have worked many years in the field and we have perfected our cleaning methods and have selected only the best cleaning products. When it comes to oven cleaning we know our stuff. We have trained professionals who are adequate to deal with all kinds of ovens and filth. Here at our company we want the best for you and your cooker and that is why we have made sure that we offer only the best cleaning service to our clients. We have the latest equipment and selected cleaning products that are chemical-free and biodegradable and will not harm your family’s health in any way. 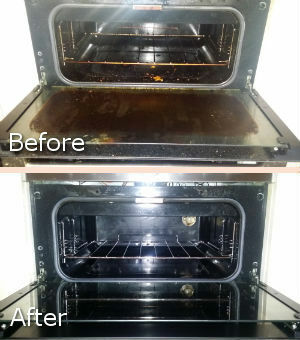 Used by our professional cleaners in Dulwich they do wonders to any type of oven and any degree of grease and dirt. We are very efficient and we guarantee 100% satisfaction with the end result. Allow us to help you with the most tedious for everyone house chore. We guarantee 100% efficiency and satisfaction with the result. The big number of satisfied customers we have speaks for our efficiency. Do not hesitate and call us for an appointment right now. 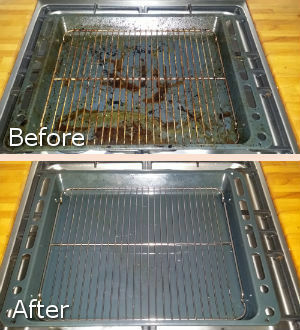 You can use our services one time or for a regular cleaning and maintenance of your oven. Our rates are not fixed, choose what is best for your oven. We are expecting you call soon.